If you want your retail store to thrive, you’ve gotta focus on the numbers. As in bottom line revenue, and more importantly, profit margins. As we all know, you can have massive revenue numbers but if your costs are too high your business will crumble from the inside out. That may be a little dramatic, but the point remains; cutting costs is an important part of retail success. Inventory shrinkage can represent a decent sized chunk of change. So while all of these factors should be prevented, shoplifting and internal theft can be particularly aggravating. Tired of getting stolen from? 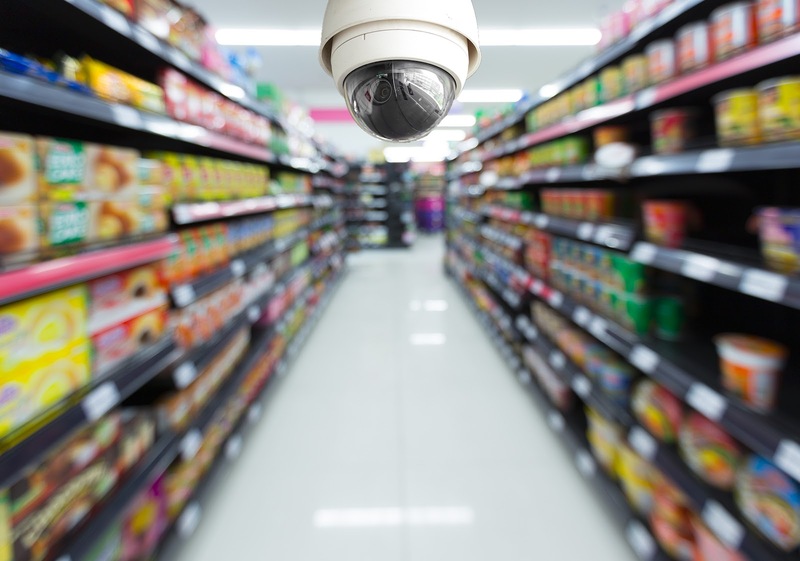 Click here to download our free Actionable Checklist for Retail Security! Nobody likes the feeling of being stolen from, especially when it’s happening right under your nose. Aside from the emotional costs, the financial costs can be hefty as well. 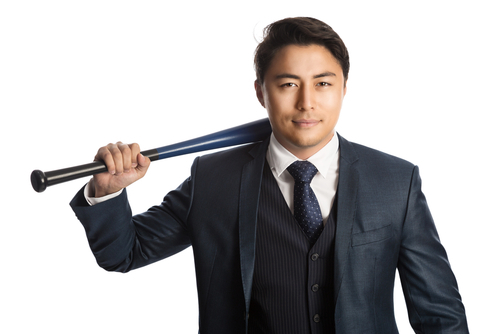 In this article, we’re going to give you some actionable steps you can take to prevent (or at least mitigate) theft of your inventory by both employees and potential customers. While some of these tips may seem like common sense, others may be new to you. In any case, without execution, even common sense doesn’t serve you. Some of the other steps we’re going to give you involve training your retail staff to recognize suspicious behaviors in shoppers so that you can curb theft. However, these steps are useless if they’re not implemented by your staff. 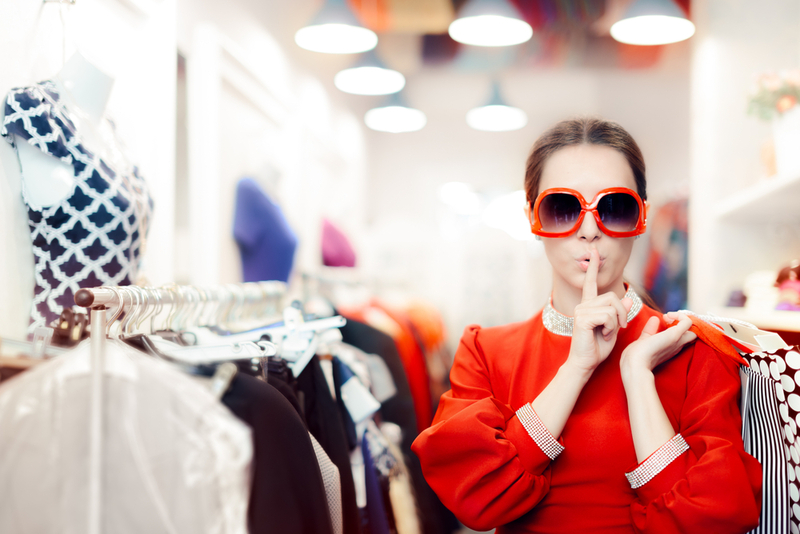 If your staff members themselves are stealing from you, it’s unlikely that you’ll be able to ever curb inventory shrinkage without putting a stop to them. Make sure your interviewer has excellent empathy skills. You want your interviewer to be someone who consistently gets a good “feel” or “read” on people.Granted, as a soft skill, this is hard to pin down, and no humans are perfect.However, even if this is imperfect, it’s your first line of defense. 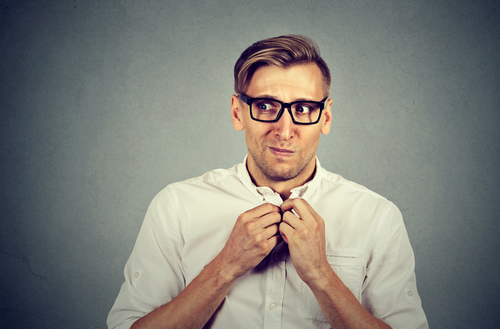 Give your interviewer (or yourself) permission to nix an otherwise perfect candidate if they simply give you a bad feeling or some hesitation that you can’t quite put your finger on. Call up at least 3 references. While everyone requires references for job applications, it seems like many interviewers never actually contact them.This is a big mistake. If the applicant has the trust of their previous three employers behind them, that’s a good sign that you can trust them as well. Before finalizing a hire, do a trial period – and ask employees you trust for feedback before the final decision. OK, so you have some people you trust behind the counter and on the floor. If someone is wearing too many clothes relative to the weather. As in, it’s 90 degrees out and they’re wearing a hoody or overcoat. If someone is paying a lot of attention to your employees’ behavior, watch them. This could be a sign that they’re sizing up your place or waiting until your employees’ backs are turned in order to grab some merchandise. If someone brings in a backpack or other bag to the store. Even people carrying extra large purses and handbags should be given a bit more attention. If someone “accidentally” triggers your security alarm, watch them. They could be doing so to gauge how alert your employees are to the alarm. If a person simply seems nervous, pay a bit more attention to them. If a group of people comes into the store at once, watch them more carefully – especially if one or more of them talk to your employee while the others examine merchandise nearby. Now, let’s be clear: the majority of shoppers who exhibit one or even more of the above behaviors are NOT shoplifters. So don’t go around doing “citizen’s arrests” or calling the police on someone just because they don’t have the sense to dress correctly for the temperature outside. Instead, use these as signs that your staff should be vigilant. There is no such thing as a “typical” shoplifter. Different shoplifters have different motivations for stealing and thus have different methods of doing so. For example, someone who is addicted to the thrill of stealing may actually be able to afford all of the merchandise they are taking. Their motivation isn’t financial – it’s emotional. This funny video does a pretty good job of describing the different groups of shoplifters (excluding “the troll” obviously). The amateur. This is the person who gets peer pressured by their friends into stealing. This person will probably look quite nervous and will be pretty easy to stop. The thrill seeker. This person gets a visceral “rush” from the act of stealing. They won’t necessarily steal high-value items, however. Action Step: Make sure your staff identifies people who seem a bit too nervous/excited for the act of buying things from a store. The addict/desperate thief. This person will often do a “grab and run” where they simply take something quite valuable and sprint out of the store. This strategy makes them difficult to stop, even if you have dedicated security personnel. Action Step: This type of theft is uncommon. However, if the items you sell in your store are extremely high in value, consider hiring an agile security guard. The professional. This person is smooth and they’re in it for the money. They’ve stolen before and know what items can be resold for the highest value. They might stake out the store once or twice to see what kind of defenses you have in place. This type of person is especially dangerous because he/she might return to your store, again and again, to steal more if they get away with things once. It’s likely that they’ll buy items each time in order to avoid arousing suspicion. The group of professionals. By far the most dangerous group, these people can use techniques like distraction or diversions in order to keep your staff busy. They’re likely to know the busiest times of time to come into your store and will execute their theft at those times. Action Steps: With professionals, your main goal is to NOT become a repeat target as it will be very challenging to stop them the first time. However, you can stop repeat hits by keeping rigorous track of your inventory so that you know ASAP if you’ve been stolen from. Then you can have staff monitor that area of the store with more diligence or direct a security camera towards that section. Put checkouts right next to your exits. If you have a store exit that doesn’t require a customer to walk by a cash register on their way out, it’s a lot easier for them to steal. Put signs up letting customers know that shoplifters will be legally responsible for their actions. This message doesn’t need to be harsh but consider having a pair of eyes drawn on the sign.This has been shown to double the compliance of warning signs. Consider putting small, expensive items in locked cabinets. Yes, this creates a burden on your floor staff but it definitely increases security. Make your store shelves low enough that you can clearly see throughout the store from wherever you stand. So if you have a strong suspicion that someone is stealing from you, what should you do? Don’t attempt to physically stop them. This could put you or your staff in legal or physical danger. This statement gives them a chance to put the items back or pay for them. The implication here is that you can easily identify the shoplifter if they steal from you. 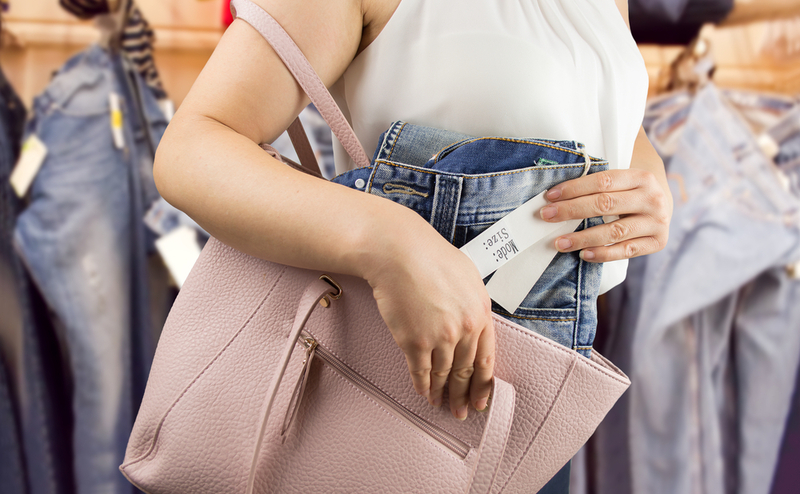 Employee theft and shoplifting happen to the tune of $377 dollars per incident on average. Implement these steps and your profit margins will be happy you did.